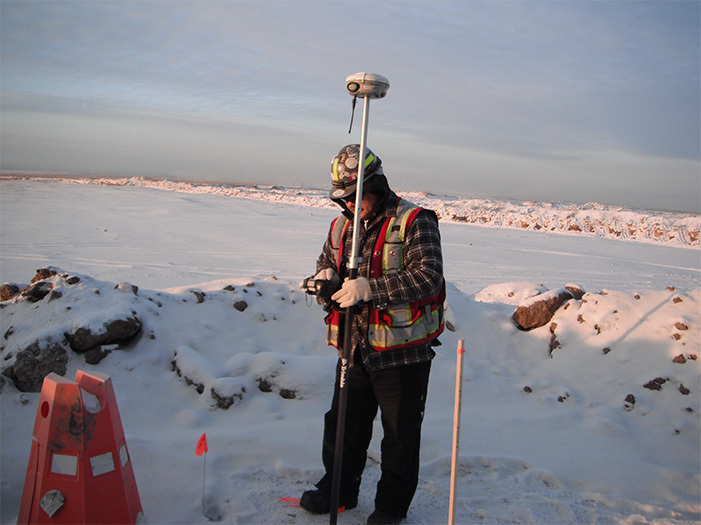 -Provide volume tracking for large mining and earthwork projects. 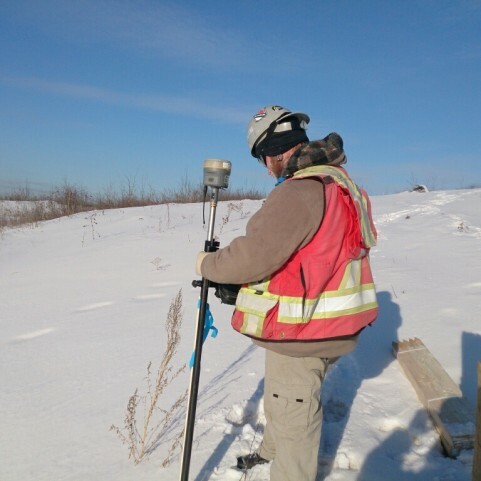 -Survey Staking for Ditches, Boreholes, Berms, Roads, Pads and Utility corridors. 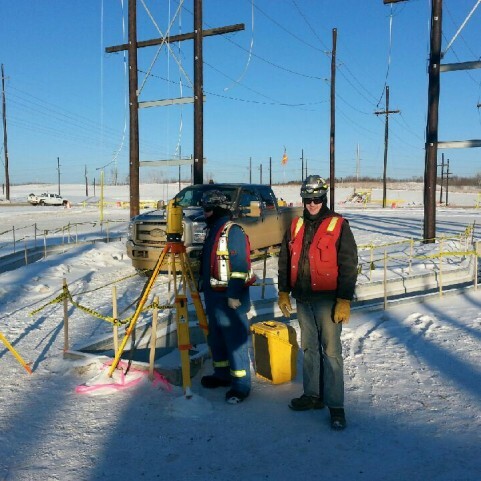 -Staking of Power Line Corridors, Poles, buried utilities, Etc. 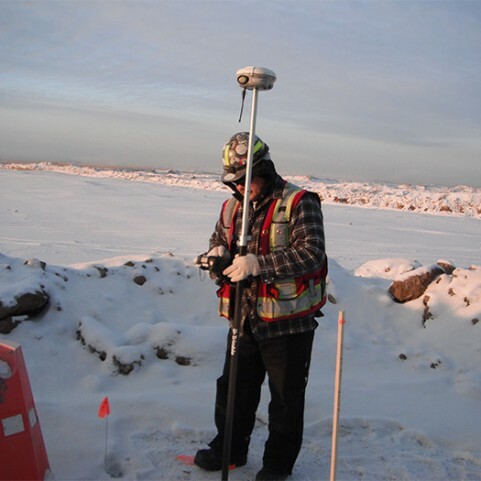 -Survey pile cut-off, pile caps, pipe, pipe bend calculations, etc. 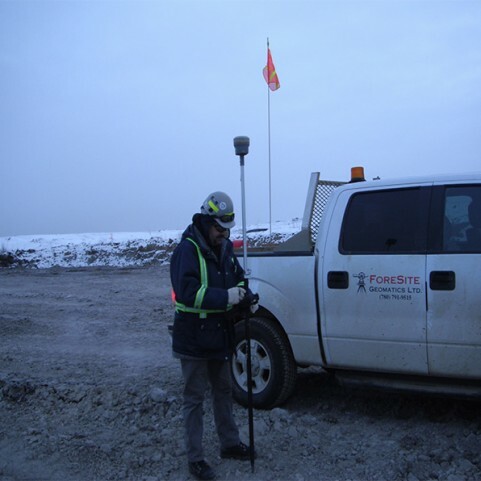 Foresite’s Utility Locating Department is fully trained and equipped with the Industries most advanced tools to ensure your company has the confidence to excavate safely. 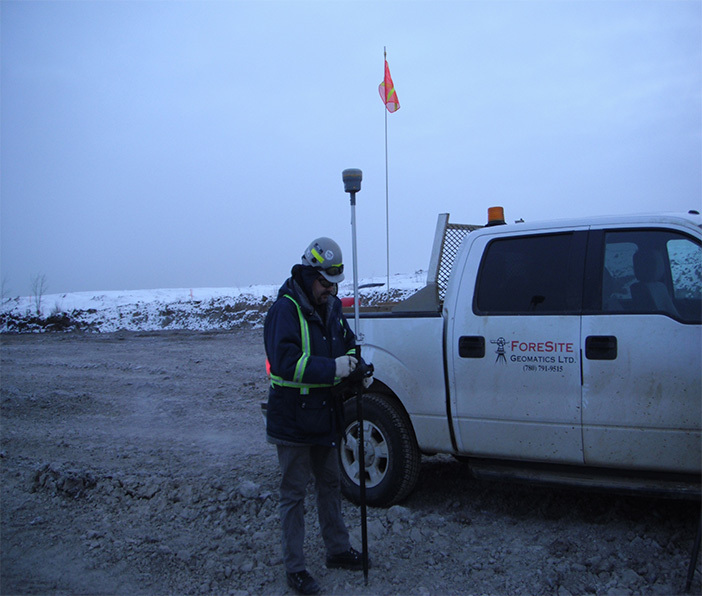 Foresite is a member of the Canadian Association of Pipeline And Utility Locating Contractors and a holder of a Certificate of Recognition from the Alberta Construction Safety Association. 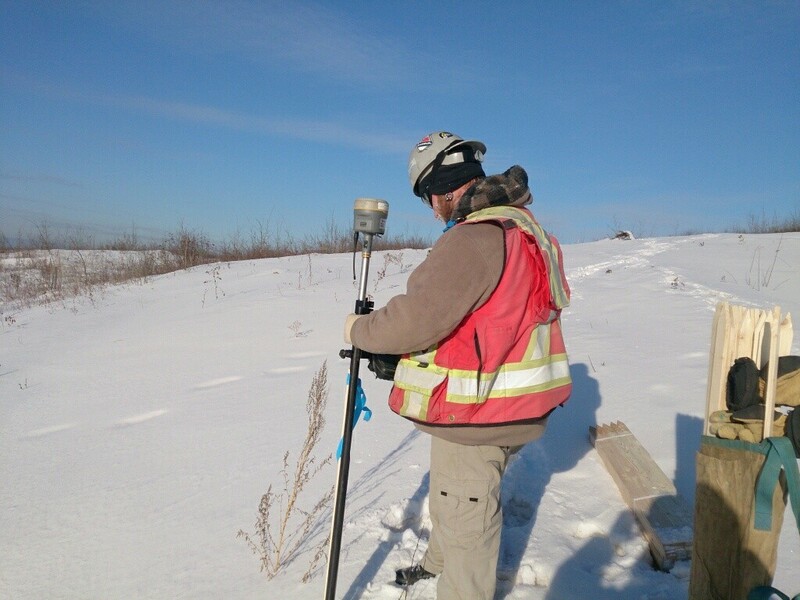 Our technicians deploy both Electromagnetic and Ground Penetrating Radar systems to better locate buried utilities. 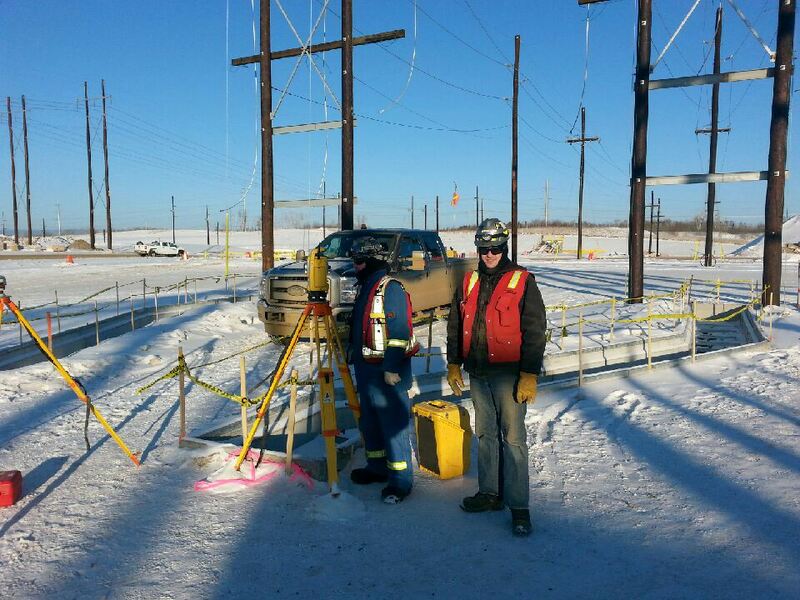 We will locate, mark, survey and prepare field reports to ensure your project can continue without delays. Computer drafted drawings with GPS coordinates are prepared shortly thereafter so your data can be easily cataloged for future use. -Constructions As-built Redlines and drawings.